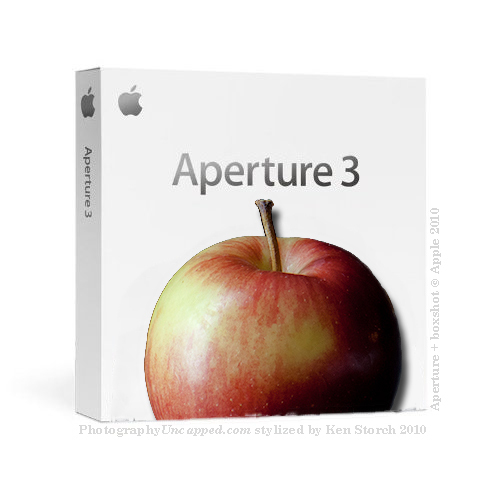 Apple has released another update to Aperture 3. It is intended to fix HD playback issues. “This update addresses an issue affecting the playback of HD video clips used in Aperture 3 slideshows on Snow Leopard. Audio and video tracks now remain properly synced in video clips that have been trimmed.